We want to make your website more more attractive ,more dynamic so that more visitor are attracted.You can manage the content of the website through control panel with the help of CMS.We also provide you other facilities as you want. Philippines should be on that list. 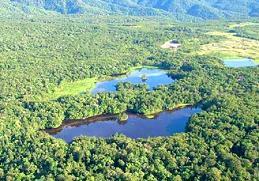 In terms of natural richness and biodiversity, it is on top worldwide. This ‘s nice blog .